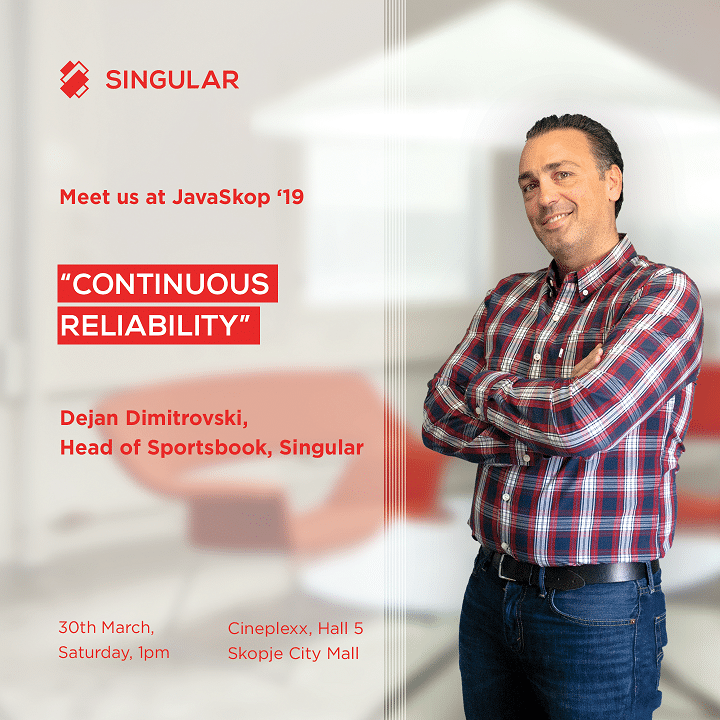 Our teammate Dejan Dimitrovski, Product Owner and Head of the Sportsbook team is taking part in the annual JavaSkop ’19 conference. Congratulations, you decided to adopt one of the agile methodologies. You have implemented the CI/CD workflow with boards, sprints, stand-ups, and retrospectives. So, what is wrong? 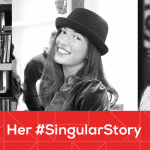 Why are you still struggling with errors and unpredictable expectations? 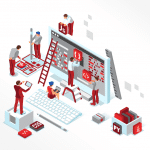 You may think you are not agile enoug or there is a missing link in your CI/CD workflow. It is time to talk about Continuous Reliability – the key principle for success with agile. Join this session to tackle challenges and pitfalls in adoption of agile principles through real-life cases. Let’s talk how Continuous Reliability principle can strengthen the software development process. From planning, management execution, development, to testing and delivery perspective. At the same time aligned with customer and request management. Also covering continuous integration, automated tests, and continuous delivery with highest level of stability. All through examples that reflect on team practices and cultural changes. See you on Saturday at JavaSkop!